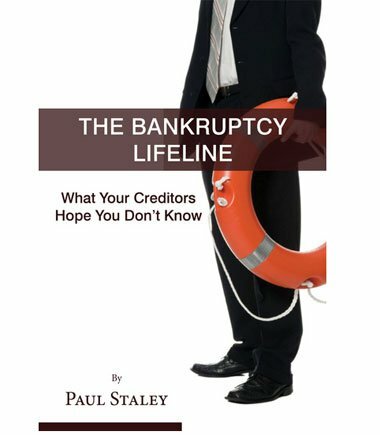 The Bankruptcy Lifeline is a book for people who need fast information about bankruptcy, but don’t want to have to read an entire textbook to get it. It will explain how to get the most out of their meeting with a Bankruptcy Lawyer. It also will give them ammunition if the creditors are hounding them, so they know their rights. Debt Consolidation or Bankruptcy: Which Do You Choose?